Still don't know where to go on vacation this summer? Here are 4 reasons that will make you wish to pack your things and set out to the Adriatic. 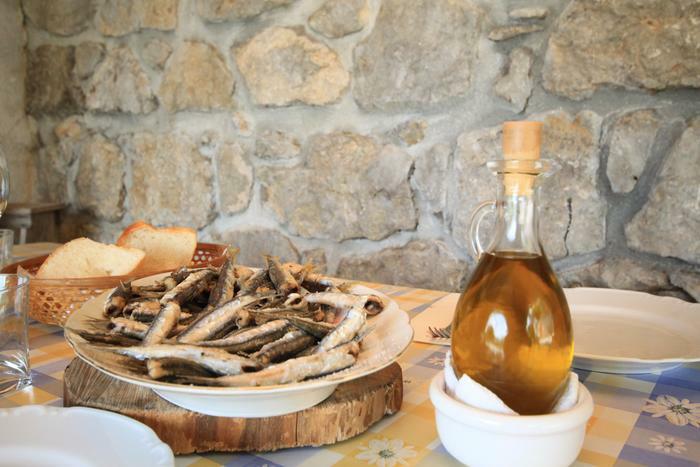 There are many reasons why people like to spend summer holidays on the Adriatic, but delicious local dish is certainly one of the main ones. Pasticada with gnocchi, sea food specialties including fresh fish, peka and black risotto which are just some of the traditional dishes that one mustn't miss. Pag island is one of the most popular gastronomy destinations, famous for its globally renowned Pag sheep cheese and lamb. If you are a food lover, choose one of the apartments in our Pag offer enjoy this delicious food for the entire vacation. 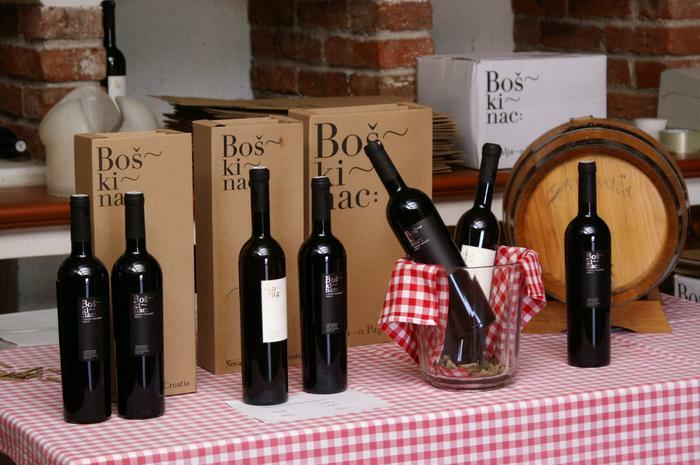 Apart from its Mediterranean cuisine, Croatia is also famous for its production of quality red and white wines which you can particularly enjoy on Korčula island and Pelješac peninsula which are renowned for their old vineyards and awarded wines made from plavac, dingac, postup and posip grape sorts. If you plan to explore wine routes and visit local wineries this summer, check out our accommodation offer on the beautiful Korčula island and Pelješac peninsula. 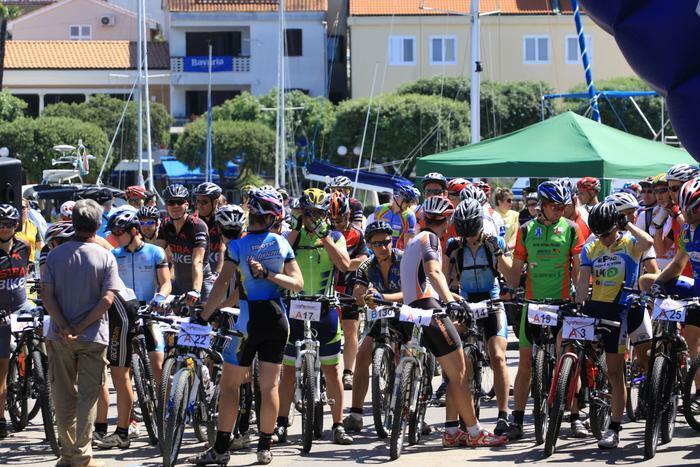 With 8 national and 11 nature parks, Croatia is an ideal destination for recreational sports lovers. 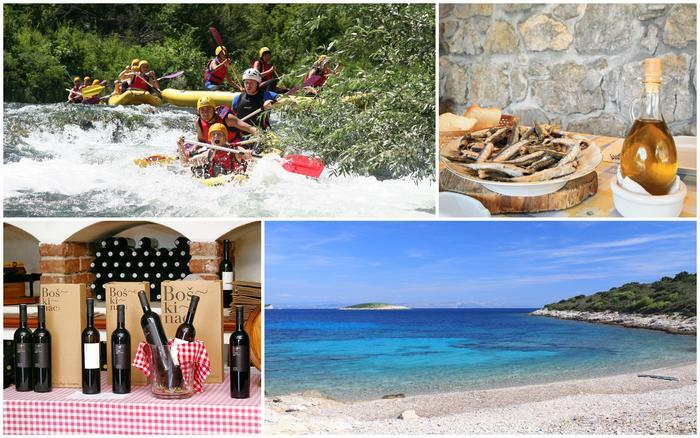 We recommend Omiš Riviera accommodation for rafting and kayaking lovers where Cetina river offers many opportunities for adrenaline and fun. For all water sports lovers we recommend our apartment offer on Brač island where you can enjoy windsurfing, water skiing, kitesurfing, parasailing and scuba diving on the famous Zlatni rat beach. 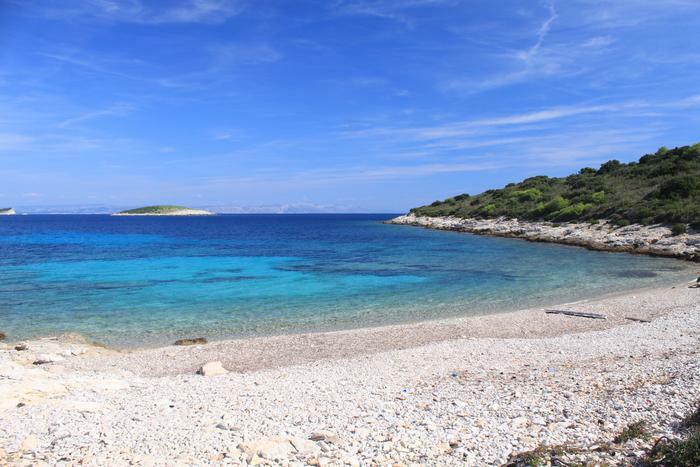 The fact that more than one hundred Croatian beaches have been awarded with the international Blue Flag speaks for itself about the sea and beach quality on the Adriatic. Whichever you prefer - sand, pebble beaches or beaches in hidden coves, you will easily find a perfect spot to place your beach towel on the Adriatic. For those who want to relax completely and stay at properties located only a few minutes away from the sea refreshment, here is a selection of our rich offer of the apartments near the beach.